What is LEGO MINDSTORMS all about? 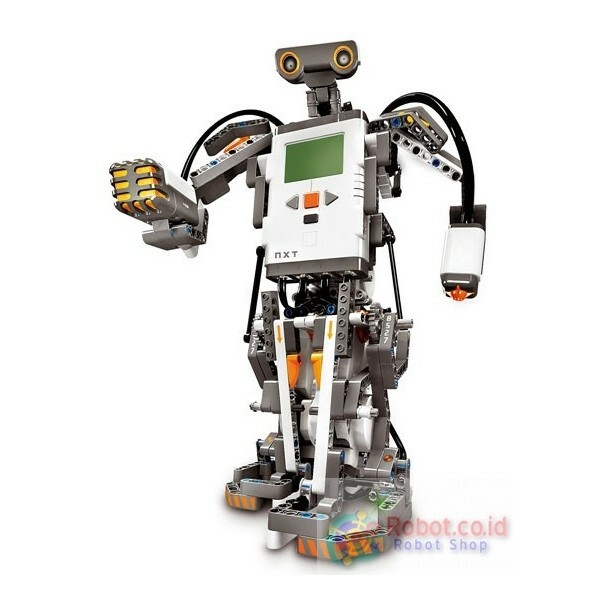 With LEGO MINDSTORMS you can build and program robots that do what you want! With the contents in the set you get everything you need to build and program your very own intelligent LEGO robot, and make it perform loads of different operations. The robot can be fitted, for example, with sensors which control motors and react to light, sound, touch, etc. What can you build with the set? The LEGO MINDSTORMS NXT robotics toolkit comes with building instructions for 4 main models ranging in building complexity, going from the Quick Start model that you can assemble and program in 30 minutes, to the ultimate Humanoid –all models are designed for easy battery change. 6 building and programming challenges are included on the software CD, complete with step-by-step building instructions and programming guide for all models. Shooterbot is a moving vehicle robot that can guard your room and will shoot balls at intruders! Color Sorter is a robotic sorting machine that can sort different colored objects and dispense them as you please. It can easily be modified with a catapult mechanism that can precisely shoot the different colors where you like. Alpha Rex is the ultimate robot. It is a humanoid robot, easy to assemble and with multiple functions; it walks and turns, dances, talks, can see and avoid obstacles, can grab and distinguish between different colored objects. Robogator is the animal robot,that moves like an alligator. It will protect its area and jumps forward and snap at anything that comes too near. Watch out! - The Colour Sensor can distinguish between colours and also works as a Light Sensor, detecting light settings and ambient light, and works like a lamp, shining red, green or blue. How do you program your robots? NXT-G is an intuitive, icon-based drag-and-drop programming language designed for an easy introduction to programming for new users and experienced users. By choosing program blocks that work with the motors and make the sensors react to inputs, you simply build up your program block by block, and you can create programs that range from simple to complex. 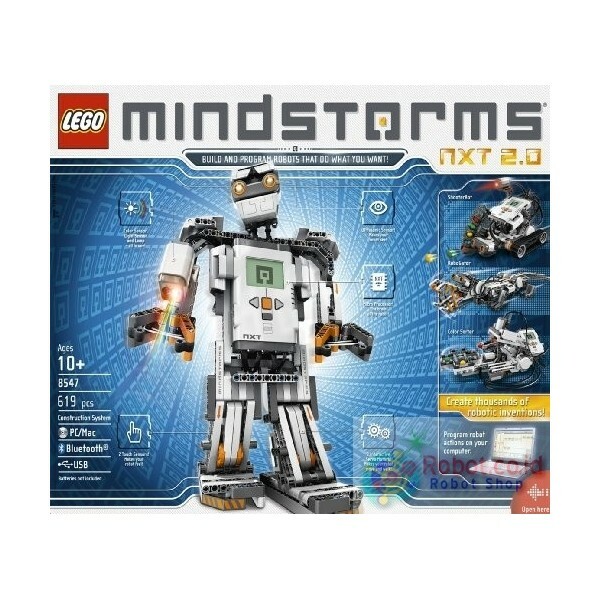 The LEGO MINDSTORMS NXT toolkit comes with programming examples and a user-friendly walk-through introduction to the different programming blocks. See What others have built – and share your inventions with them! Thousands of other users have already tried out LEGO MINDSTORMS NXT and have shared their robotic inventions with others. Check out examples of models from other robot inventors on the LEGO MINDSTORMS NXTLOG! All projects come with pictures or videos and descriptions of the inventions, and many users are also created building instructions and have submitted programs for their models. The NXTLog project page has a tag cloud which categorise the different types of robots for easy localization. 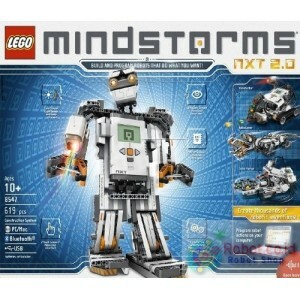 LEGO MINDSTORMS NXT is the second generation of robotics products from The LEGO Group, which launched the first generation of LEGO MINDSTORMS products in 1998 with the LEGO MINDSTORMS Robotic Invention System. 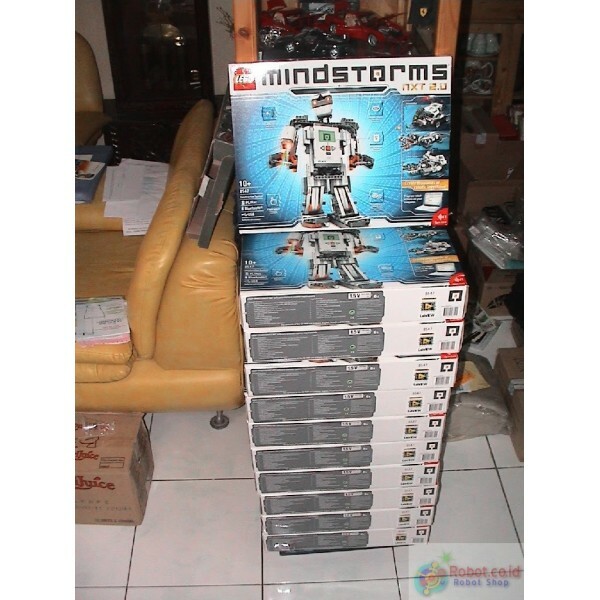 LEGO MINDSTORMS NXT was launched in 2006, with the first version of the robotics toolkit, the NXT 1.0, which was a tremendous success, introducing entry-level robotics to children from age 10 and up, with state-of-the-art hardware and easy-to-use programming software. In just 30 minutes young robot creators can build and program their first working robot.